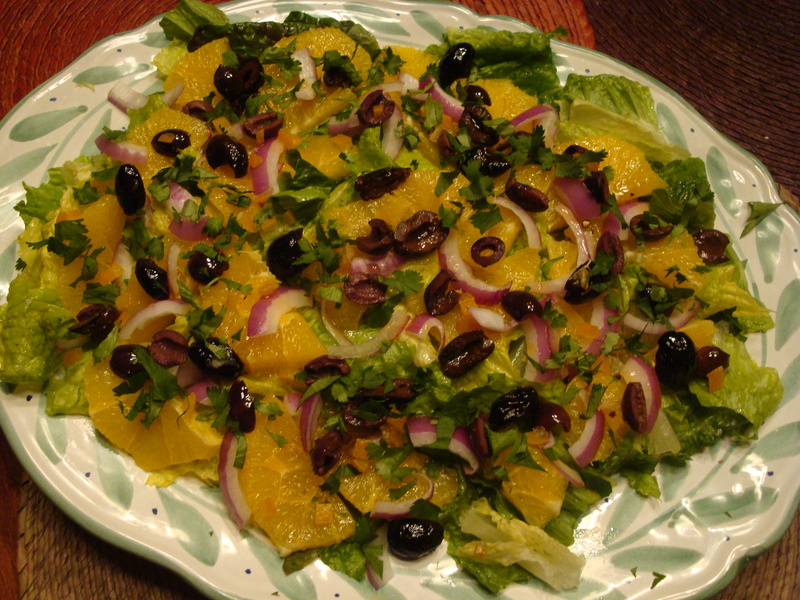 This week two food contest sites have put out a call for recipes with citrus. This is a perfect time of year to cook with citrus, and it has been a welcome reminder that there are other types of food than the soups, stews and chilis we’ve been making here at S&SK this winter! 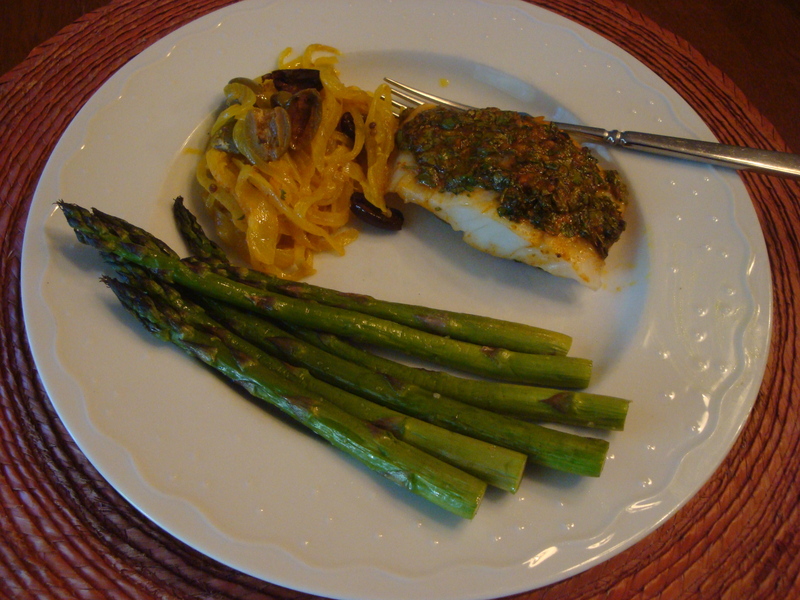 We want to enter this recipe, so I cooked it last night so we’d have some photos. It’s been a long time since I’ve made this and while eating it, I was wondering why it’s been off the menu for so long! 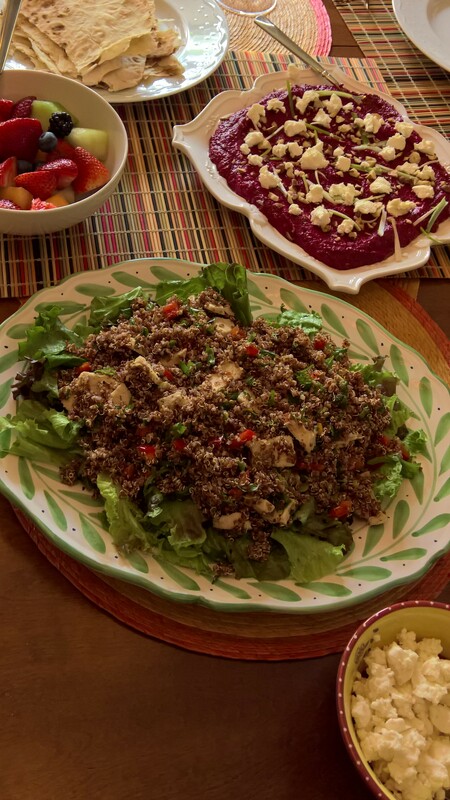 It is as pretty as it is tasty and just what the doctor ordered to bring a taste of warmer climes to our dinner table. 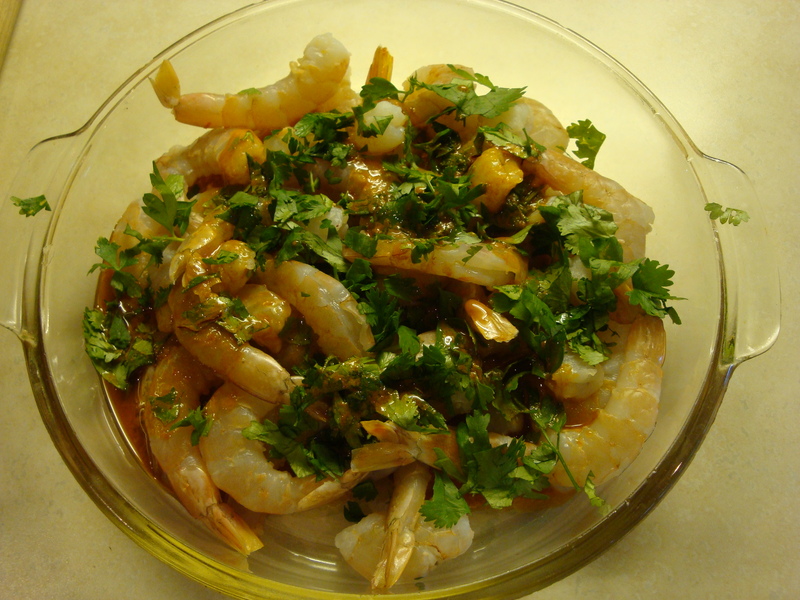 We almost always serve this with Green Rice, recipe below, and a Sauvignon Blanc is a perfect pairing. 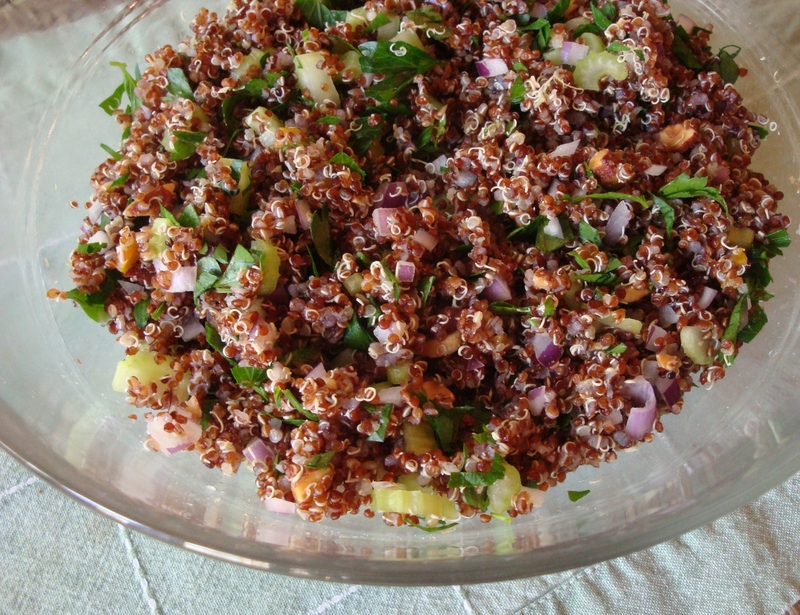 This is one of my all time favorite dishes! The first time we made it, we were on vacation in Florida in 2002, and it made Jason (my husband) forget about the terrible sunburn he had for a few minutes. We’ve made it several times since, for company and just for ourselves, and I don’t think I can ever get tired of it! The salsa is a little tedious to make because of all the chopping, but totally worth it, and the ease of the fish makes up for it. The green rice is one of my favorite side dishes. 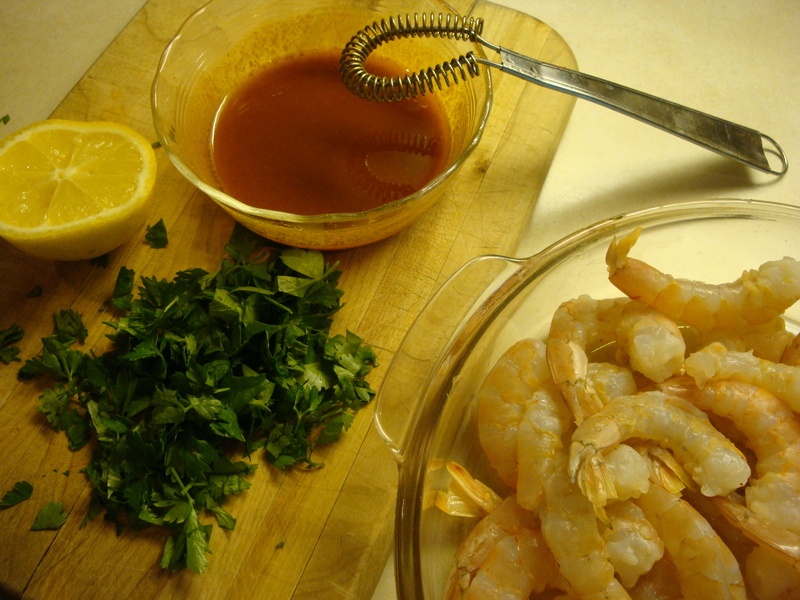 It’s actually in my regular rotation, and I serve it with chicken or fish quite often. And it always gets rave reviews from guests!! 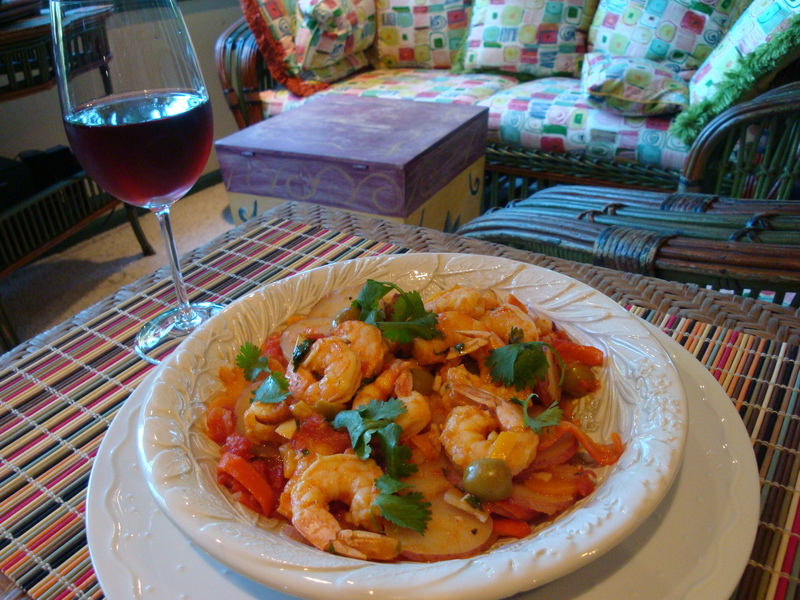 Thanks for mentioning, Margaux, that this is a wonderful dish for company or a special occasion. Both the fish and the green rice receive raves from everyone we’ve served it to! Cut the top and bottom off the oranges. 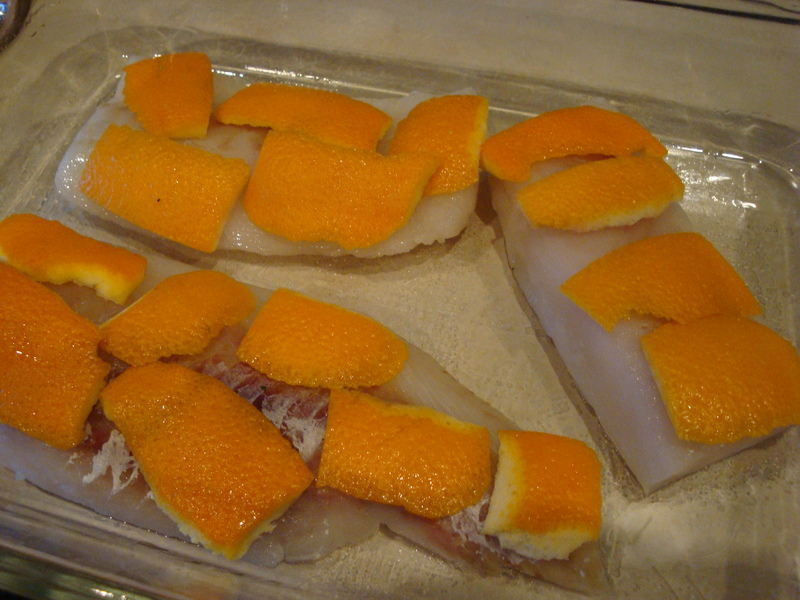 Make 2-inch long strips of orange peel and set aside. 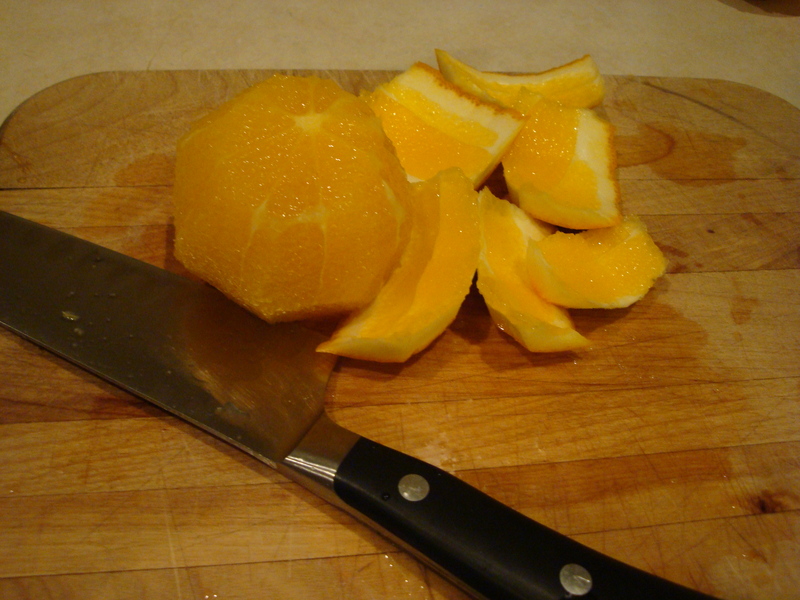 Cut the remaining skin off with a knife making sure that no white pith remains. Slice cross-wise, about 1/3-inch thick, and then 1/2-inch pieces. 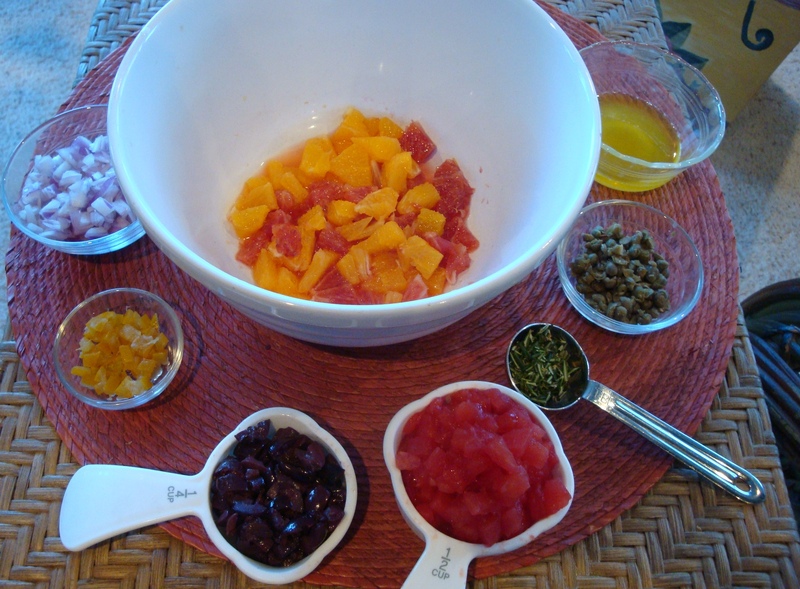 Place the orange pieces in a bowl with the remaining ingredients and stir to blend. Set aside. NOTE: This is just as good without the preserved lemon if you don’t happen to have any on hand. Well, almost just as good :-). 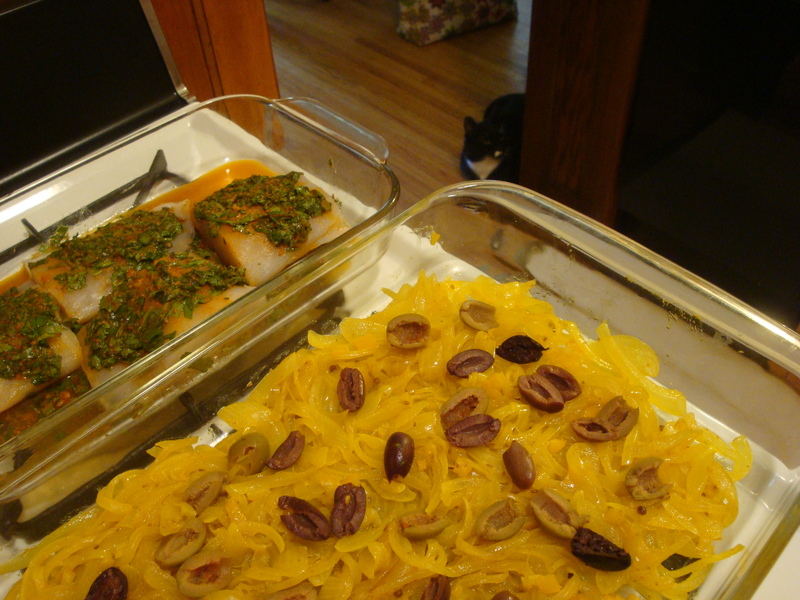 Place the fish in an oiled glass baking dish. Top with the orange peel strips. 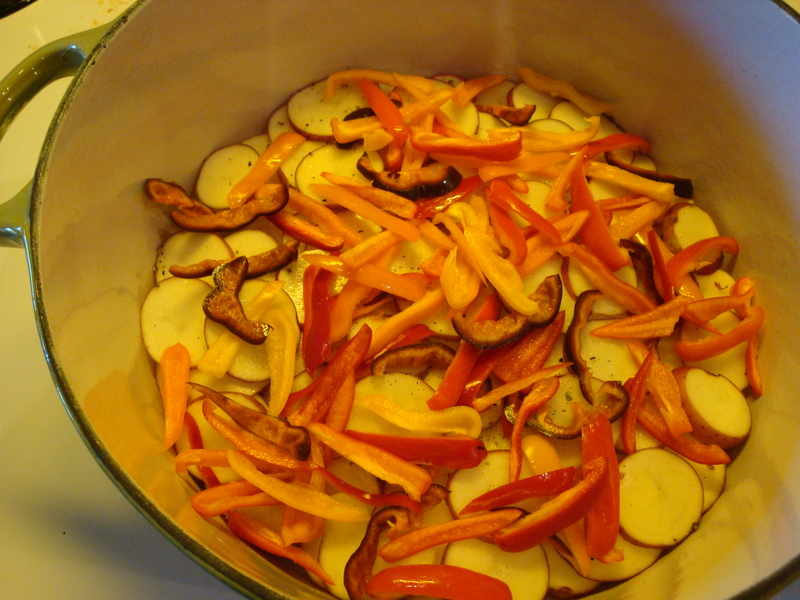 Bake at 500 degrees, uncovered, for 7-10 minutes, depending on thickness. 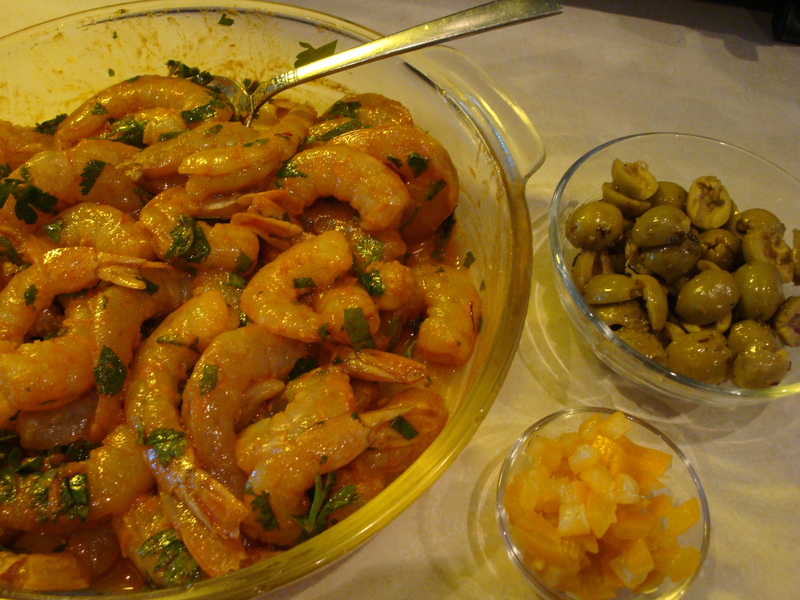 To serve, place fish on individual serving plates and top with the salsa. 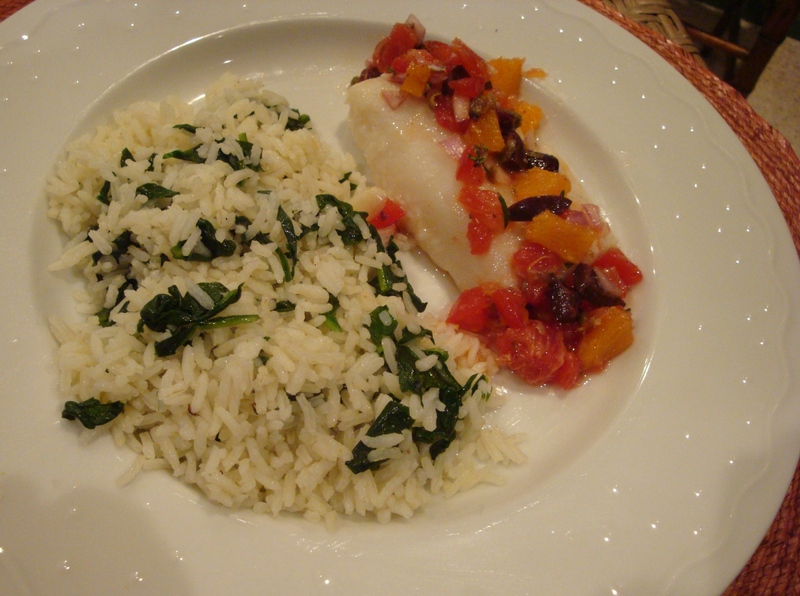 Cook 1 cup Basmati rice according to directions – you can use white or brown rice. When rice is done and resting, heat 1 tablespoon olive oil and 1 tablespoon unsalted butter in a Dutch oven. 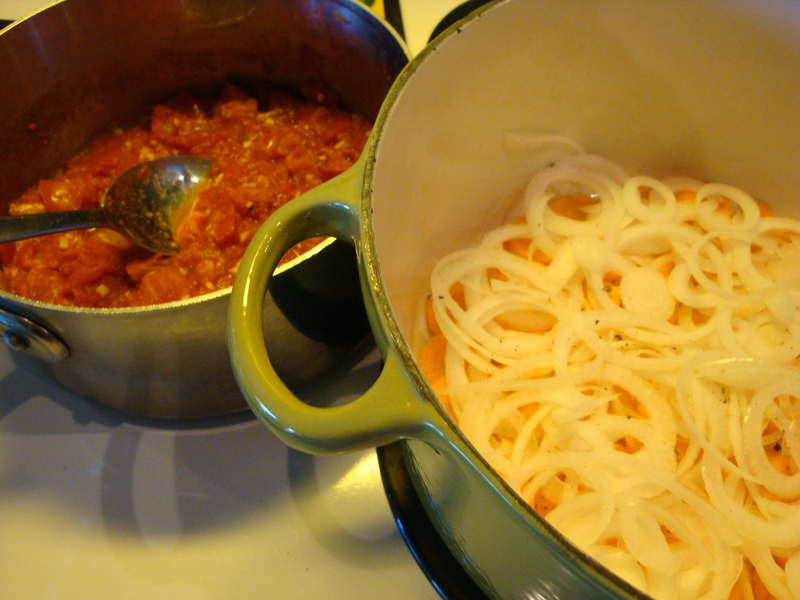 Add 1-2 cloves of garlic, thinly sliced, and sauté 2 minutes, until fragrant. Stir in and cook over medium high heat a total of 5 cups coarsely chopped greens – arugula, spinach, beet tops, watercress, parsley, etc. 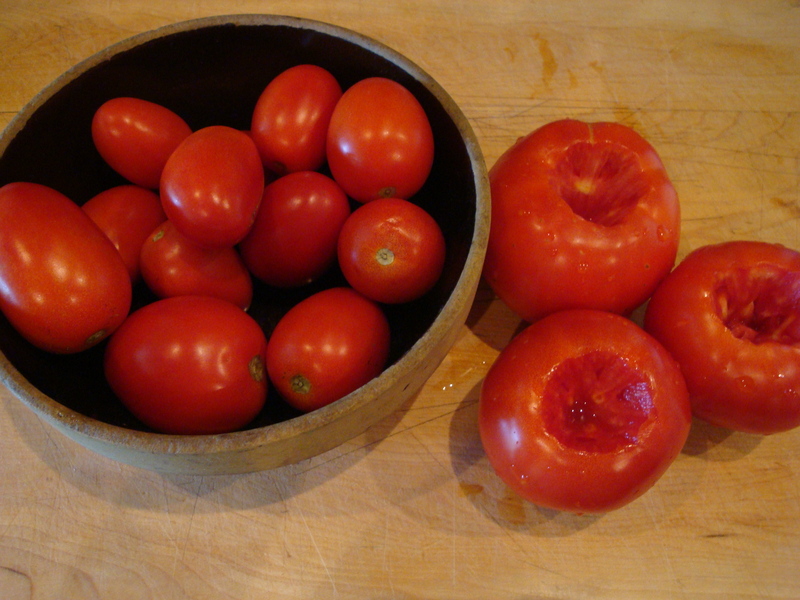 Cook until just wilted. Stir the rice into the greens and blend well. We usually make double the recipe! Our exploration of summer cocktails continues. I mentioned in a previous post that Randy was experimenting with Gimlets after seeing an article on them in a local magazine. 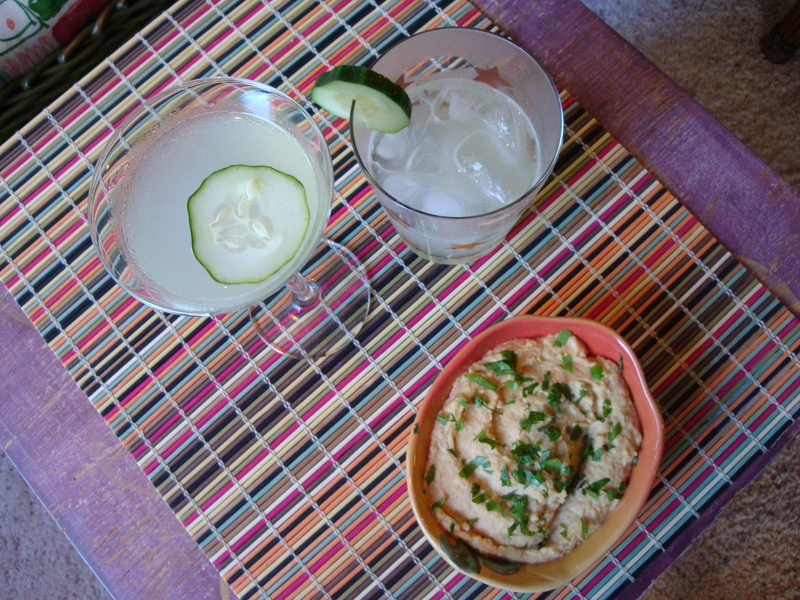 Coincidentally, friend Christie Quinn went to a class out in San Francisco on how to make Gimlets and sent us 3 different recipes for the drink – from basic to what looks like Gimlets on steroids. We made the basic last night and it was so much better than the concoction we tried with Rose’s Lime Juice (yuck!). 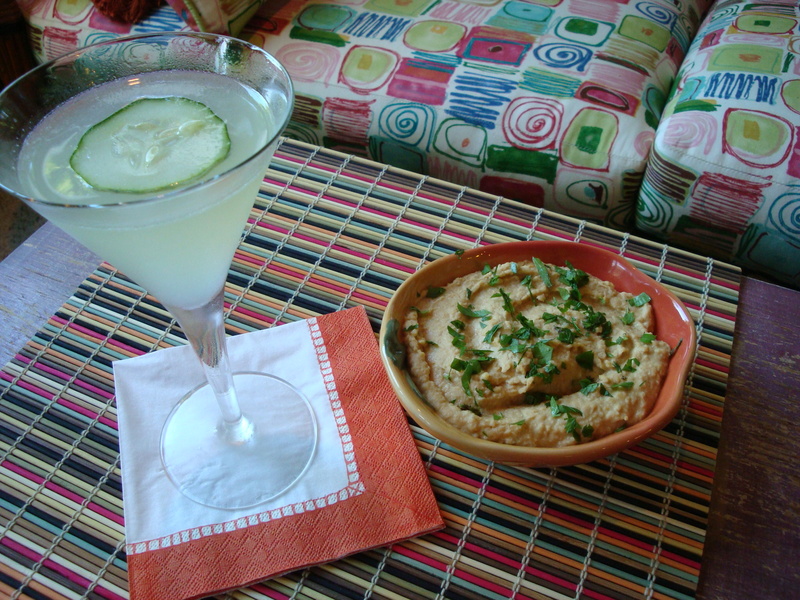 Randy also made this outstanding hummus recipe that was featured on Fresh Tart, a local food blog I follow. The promise was for tasty and creamy homemade hummus rather than the usual gloppy (my word), and we really liked it. Another thing that attracted us, besides the creaminess, was the use of preserved lemon. 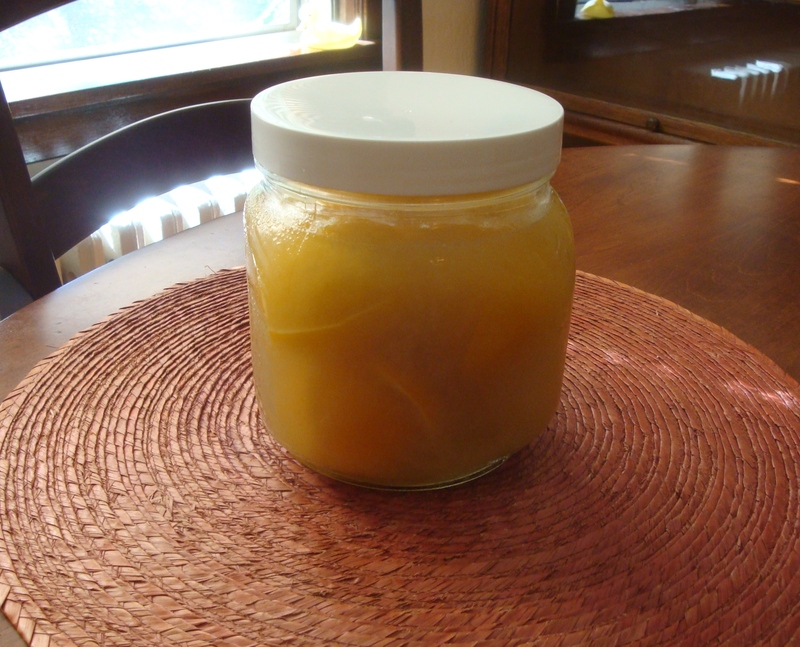 Most of the time when you use preserved lemon in recipes, you throw out the pulp, but this recipe used peel and pulp. 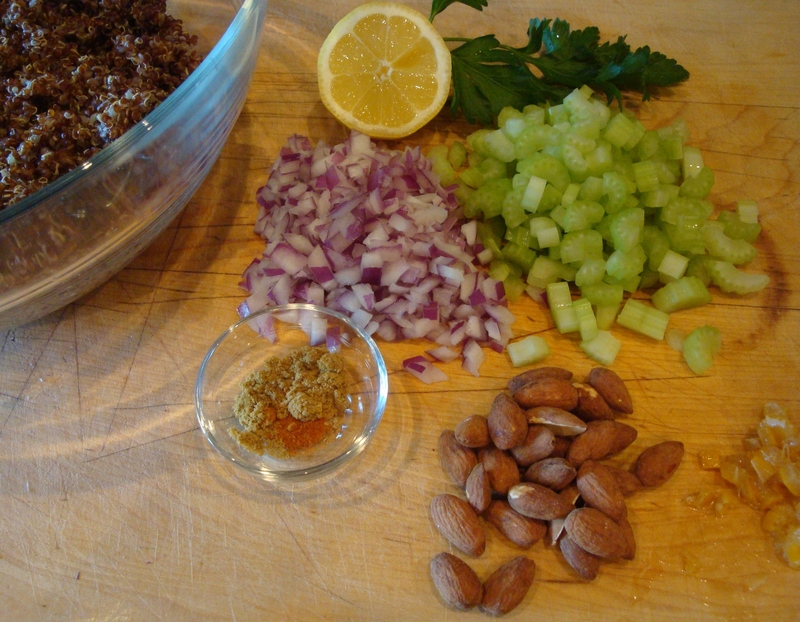 We had some pulp left over from the recent tagine we made, so we added that. A winning hummus that we will make again (and probably tinker with, knowing us)! Place cocktail glasses in the freezer a couple of hours prior to the cocktail hour. (I love this instruction because it assumes that we all have a cocktail hour 🙂 vs. stating “prior to serving”.) Combine ingredients in a cocktail shaker, add ice and shake vigorously. Strain into glasses. Garnish with a slice of cucumber. Randy and I tried it both up and on the rocks and both liked rocks better given how hot it was out at the time (even though we know this is probably heresy to Gimlet purists).